At a certain point you cannot ignore the impact that the Walt’s People series has in capturing and distributing Disney history in an accessible and portable form. In the end, I can only continue to compliment editor Didier Ghez’s work and inspiration to countless amateur and professional Disney historians. 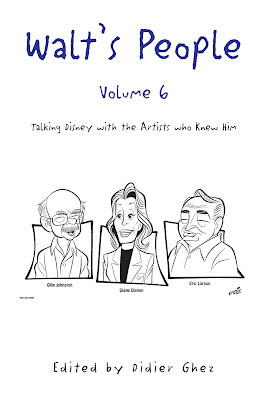 Walt’s People Volume 6: Talking Disney with the Artists Who Knew Him captures interviews with over 20 Disney artists and figures of interest. 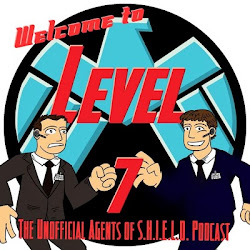 The interviews range from a few pages to long form interviews of 25 plus pages. The two categories, that I self-created, that really stood out to me in this volume are animation and the Disney family. For animation, interviews and segments range from the golden age with Michael Barrier interviewing Carl Stalling about early Disney shorts and his musical contributions, Wilfred Jackson and other animators discussing features like Pinnochio, and the 1980s and story development with Steve Hulett. The Disney family is very well represented with interviews including Lillian Disney, Roy O. Disney, Edna Disney, Sharon Disney, Diane Disney Miller and Ron Miller. The volume literally includes thoughts from those closest to Walt Disney and saw him at home as a father and husband not just an entertainment giant. Along with the interviews there are articles and profiles that are reprinted from earlier out of print animation magazines. 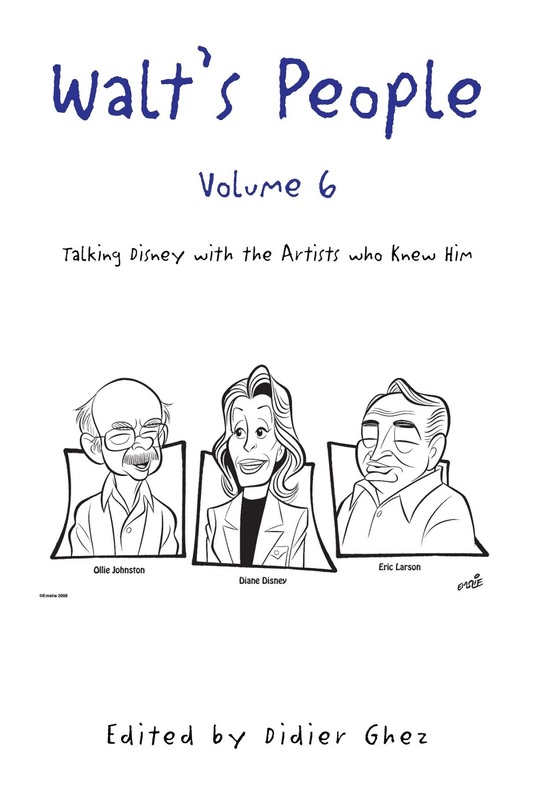 I really enjoyed Walt’s People Volume 6: Talking Disney with the Artists Who Knew Him. It may have been one of my favorite volumes as it contained a mix of new animation personalities to me while also offering voices, like Roy O. Disney, that I really wanted to hear from. I found at times I was frustrated because I had to put the volume down or that the interview was over. I found myself shopping for another volume even before I finished this collection. And yet again, I can only strongly recommend these books to Disney history fans.